I don’t know about you, but for me, trying to figure out how to lose weight has been the story of my life. Honestly I was a heavy kid. I can remember being one of the largest 5th graders in my elementary school. I was taller and heavier. When you are a 5th grader, you are not always looking to stand out. I just wanted to fit in. Fast forward 40+ years and I am still heavier although much healthier than I have been in the past. I have been on a journey for the last 8 years to improve my health. I have done well but I still have excess weight I would like to release. My doctor appreciates my blood work and how I have controlled my type 2 diabetes naturally, which at the time was my goal. 2019 is my year to be Fearless and finally lose the weight that has been holding me back. 2019 is the year I am going to lose the weight. I have 75 pounds to lose and I know I can succeed. I knew it was going to be different as soon as I found out about the Fearless Success System. 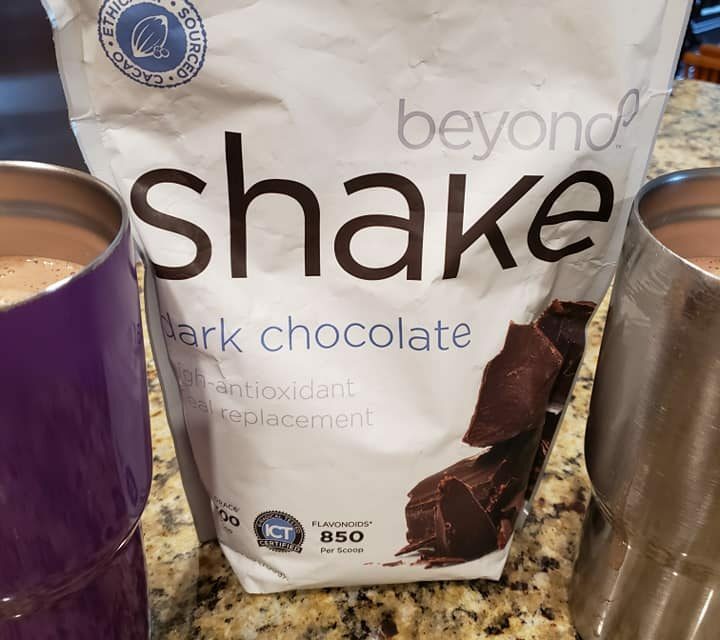 First off, I was familiar with the beyond chocolate shake. It was the same one that was featured on the cover of the American Journal of Bariatric Medicine Study. In that study, the average person lost over 31 pounds in 12 weeks and lost over 5 inches around the waist. This Fearless pack also includes an energy drink called Xe Lite made with palatinose which burns fat. It also includes Remity Balance, a symbiotic blend probiotic. Saving the best part for last, this plan also includes 2 Xobiotic chocolate squares as snacks each day. Just when you think you need something sweet, this healthy belgian chocolate is here to help! Realizing if I did this as the complete Fearless diet plan, I could actually do this! I just have to replace two meals a day with the beyond healthy chocolate protein shake, have an Xe lite energy drink, Balance and 2 healthy belgian chocolates and a healthy meal. This I can do! Goal is to eat 1200 calories a day for women, 1500 for men. Exercise in some form for at least 20 minutes a day and drink a healthy amount of water. I knew I could do this and I was in!! 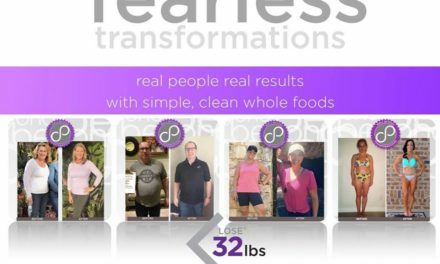 I ordered the Fearless 28 Day Success Pack and could not wait for it to arrive. Today was day 5 of my 28 day Weight Loss Challenge. I am doing refreshingly well. The shakes are actually giving me energy and I don’t feel like I am on a starvation diet. It feels like my body is getting the nutrients It needs. It also does not hurt that the shake tastes so delicious. There are so many yummy recipes but my current preference is one with unsweet vanilla almond milk and ice. It is really good. Might even be my favorite. My absolute most favorite product is the Xobiotic healthy chocolate squares. Just when you need some sweetness, they are there to get you through. Goal is to lose 10 pounds in 28 days. You are supposed to weigh yourself once a week so I am waiting to see how I am doing. I think I must be doing well because my pants are a little loose, so definitely a good sign! I honestly believe this is one of the best diet plans of 2019! 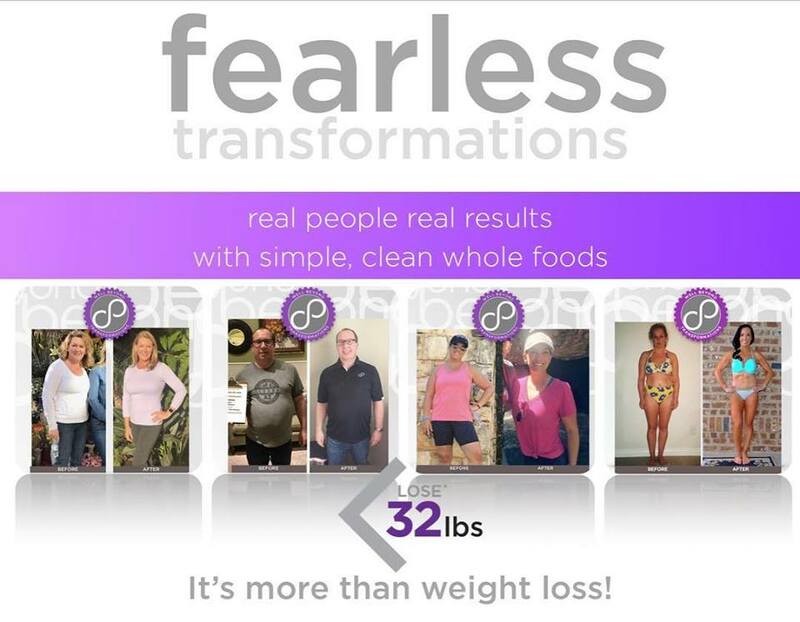 There is plenty of time for you to join the Fearless Challenge. 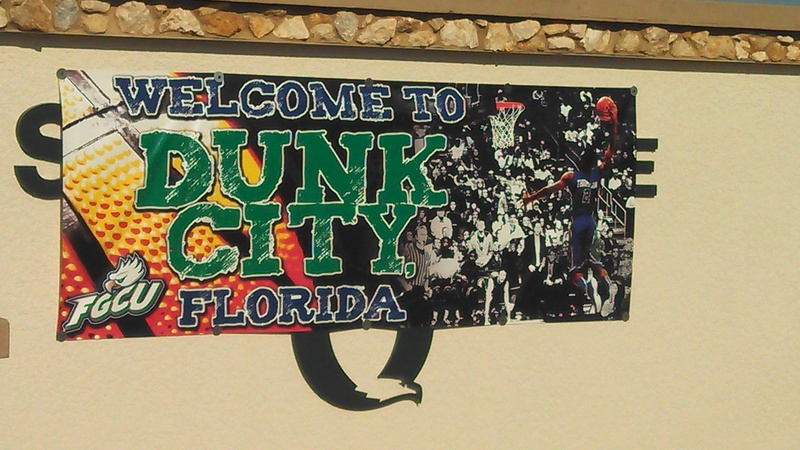 There is a contest with prizes including $1000 and a grand prize trip to Las Vegas! Even better, if you want to lose weight with your friends I have a deal for you. Order your Fearless Pack. Contact me and I will upgrade you to a promoter by paying the $49 promoter fee. (Available for the next 3 people) Now, simply share this with two of your friends or family and have them order the Fearless Pack in the same week. With the current commissions, you will earn $200 almost paying you back for the entire cost of your kit! I am Lynette Henk of Three Sons Marketing LLC. I can be reached at (941) 676-7300 or you can visit our website at HealthyChocolateFix.com. Let me show you how you can lose the weight and get paid to do it!